Mortal Kombat's Shang Tsung & Noob Saibot are coming to MK 11! Mortal Kombat’s Shang Tsung & Noob Saibot are coming to MK 11! Mortal Kombat 11 is, once more, giving fans what they have been waiting decades for. Shang Tsung, the final boss from the original Mortal Kombat, is making a return to the franchise in spectacular fashion. He is also joined by Noob Saibot from Mortal Kombat 2. 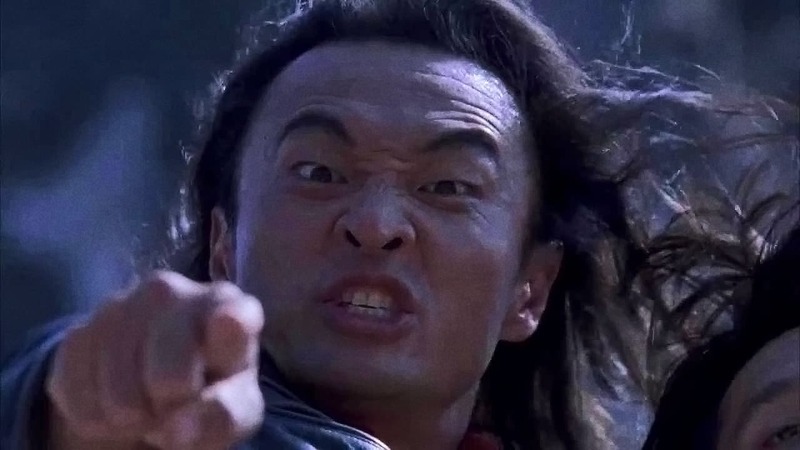 Mortal Kombat’s Shang Tsung has been a fan favourite right from the moment he wa introduced in 1992. As a powerful evil warlock, he could shapeshift and absorb the living souls of those he defeated. He could also morph into other characters and retain their abilities and movesets in the game. In the 1995 film, Tsung was portrayed by Cary-Hiroyuki Tagawa (47 Ronin, Pearl Harbor). Tagawa portrayed a much younger version of Mortal Kombat’s Shang Tsung that fans have come to love, but the ill-fated film did emphasize good acting is no match for a poor script. Tagawa developed a cult following thereafter, thanks to his epic portrayal. Due to his status amongst fans, he went on to voice the character in the live-action web series, Mortal Kombat Legacy. 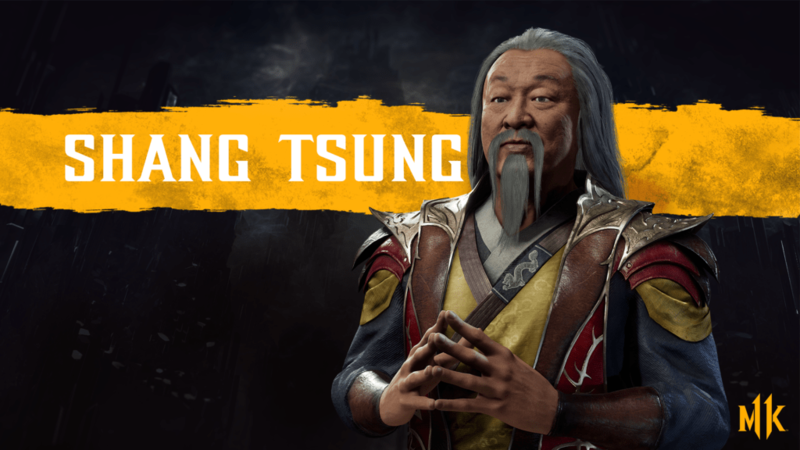 Now, Tagawa is returning to portray the warlock once more, in Mortal Kombat 11, complete with likeness from the movie – albeit a lot older and wiser. Mortal Kombat’s Shang Tsung will be the first of six downloadable characters to enter the arena after launch. He will guide players through The Krypts, Mortal Kombat 11’s campaign-style mode that offers additional challenges and unlock-able items. Judging by the most recent trailer, Cary-Hiroyuki Tagawa has aged very well in the last thirteen years. Alas, it does not show Mortal Kombat’s Shang Tsung fighting. Does that mean that players will have to wait until after launch to see him in action? Regardless, it is incredible to have the warlock return once more. 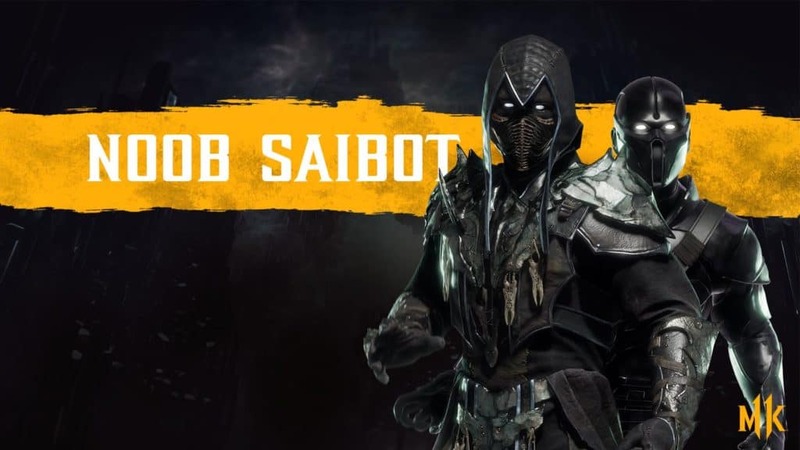 In addition to Mortal Kombat’s Shang Tsung, series co-creator Ed Boon announced that Mortal Kombat 11 is adding Noob Saibot to the mix as well! 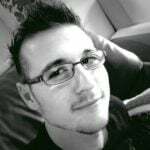 While the character is known as the ghost-like “brother” of Sub-Zero, he is also the only character to bear both last names of the franchises creators: Ed Boon and John Tobias (it is in reverse for those who may not know). Unlike Mortal Kombat’s Shang Tsung, Saibot will be part of the playable roster when the game releases on 23 April 2019. His attacks include a plethora of teleportation and shadow stepping. He also boasts an entire collection of blades, of which you can see a bit in the trailer embedded above. His Fatality includes ripping opponents apart with a barbed scythe, punching into their now-exposed intestines, and using his shadow skills to damage all internal organs from the stomach, all the way through to the head. Noob Saibot joins a collection of returning characters, including Raider, Scorpion, Sonya Blade, Shao Kahn, and more. The game also introduces a slew of new characters, such as Kronika and Geras. Every new trailer makes the game look better and better!